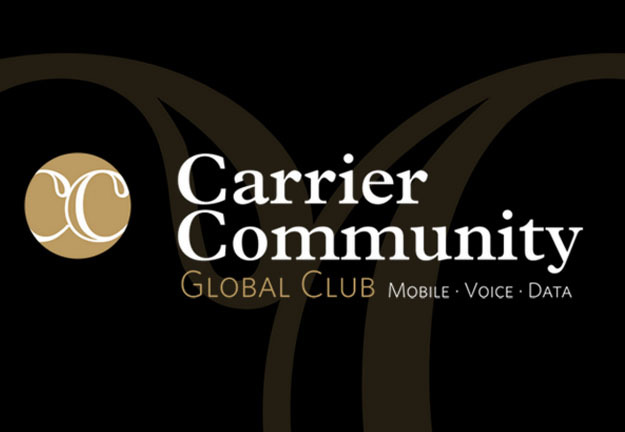 This year’s Global Carrier Community Meeting (GCCM) will be held on the 9th and 10th of February in London. Each year, key decision makers from over 250 worldwide operators attend the event to establish and nurture relationships with other entities in the industry. As one of the players in the messaging industry, Fortytwo Telecom will be there to meet and network with other peers within the telecommunication industry. If you are interested in meeting with one of our delegates, please contact us on sales@fortytwotele.com and we will be in touch.